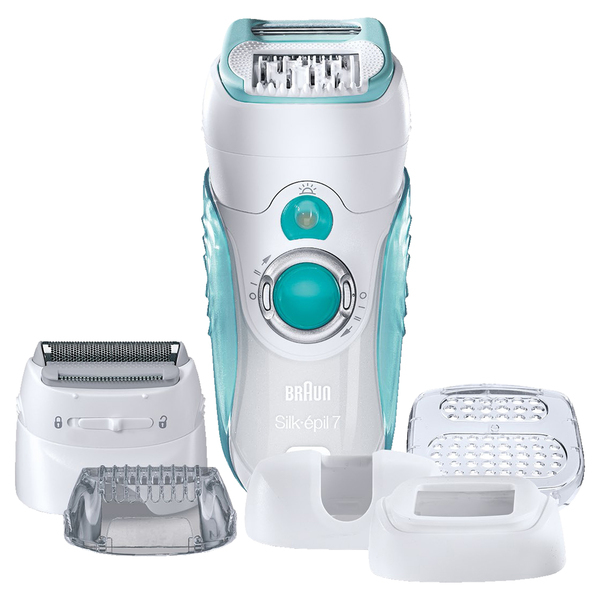 With 40 Close-Grip tweezers and integrating the Gillette Venus technology, this unique Dual Epilator provides the most thorough epilation and exfoliation in one step. 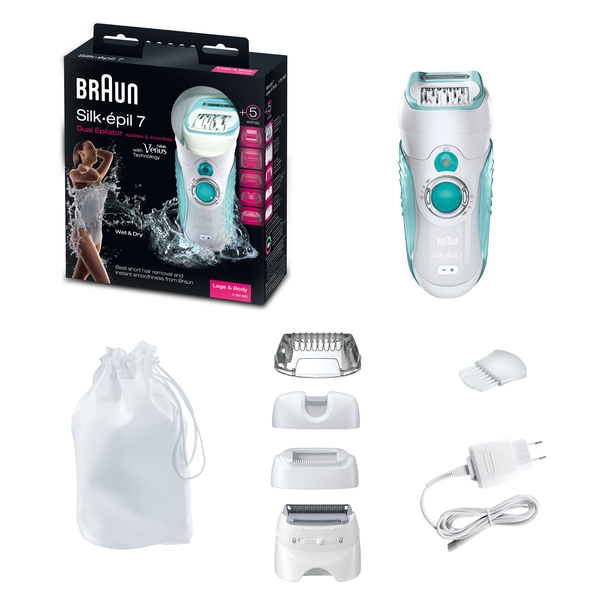 You get the best short hair removal from Braun, plus the instant, unbeatable smoothness of shaving - in a single stroke. 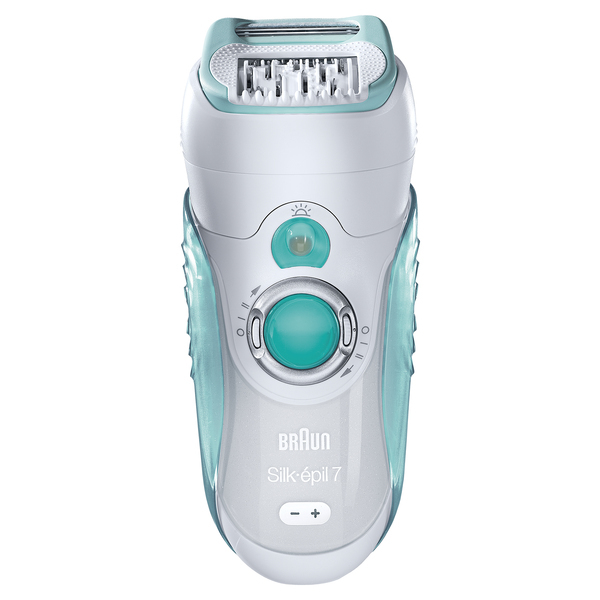 And, for extra comfort, the Silk-épil 7 Dual Epilator is cordless, so it can also be used in the bath or shower. The 40 tweezers have been engineered to close at the optimal angle and grip hair even closer to the skin for better removal of even the shortest hairs (0.5mm). 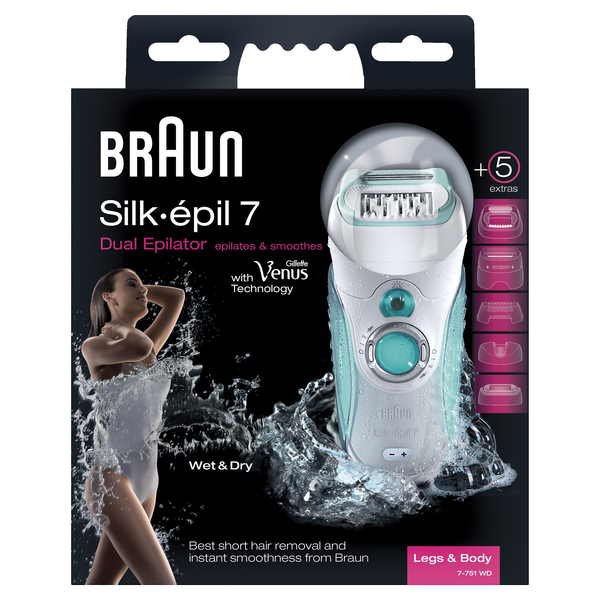 The Silk-épil 7 Dual Epilator is recommended* as the gentle solution to long-lasting hair removal thanks to its unique combination of skin-soothing features. *Dr. med. Petra Staubach, University Skin Clinic, Mainz. 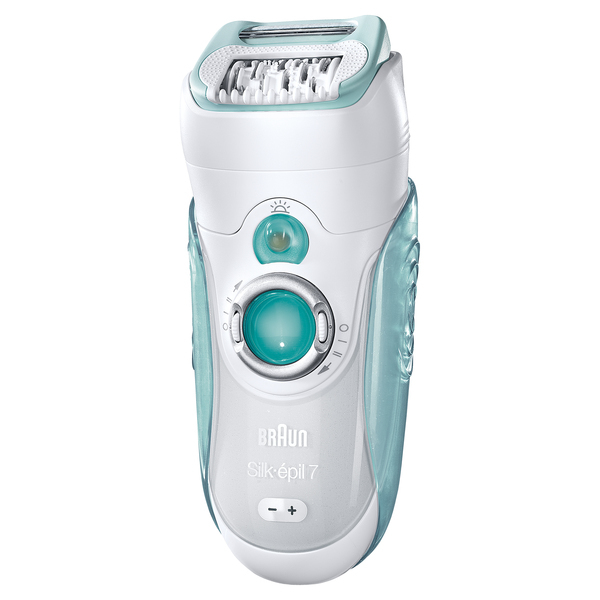 To exfoliate and sweep away even stubborn hair. Perfectly fits to underarms and bikini area.